|In what is UNICAGE?, Why UNICAGE? 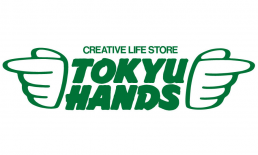 Tokyu Hands is a growing business in Japan with about 39 stores nationally as of 2011. The stores sell a wide variety of merchandise that cater to an even larger group of customers. Tokyu Hands’ search for and a belief in a digitization of internal business system, to support their growing business, lead to the utilization of Unicage. Unicage has allowed Tokyu Hands to build this internal system from scratch, without needing to hire external employees, which greatly reduced the development costs while simultaneously exhibiting the use of Unicage for upgradability.